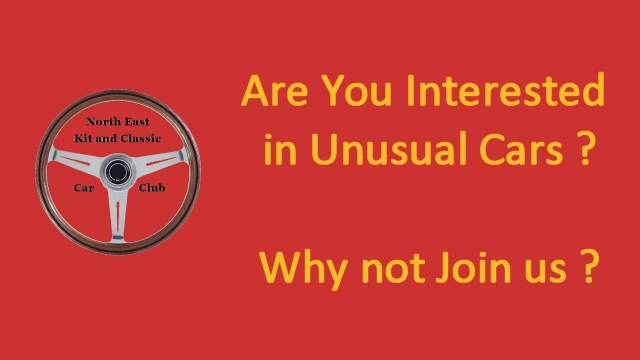 Hello, and welcome to the North East Kit and Classic Car Club. 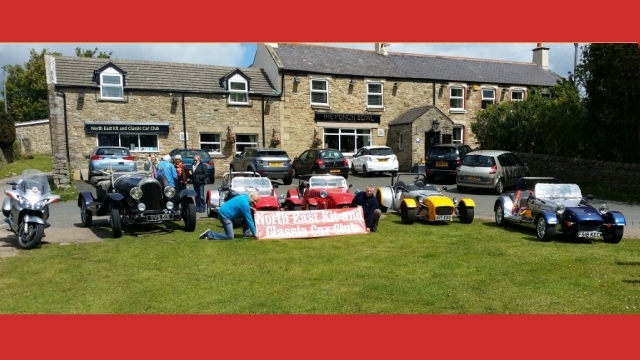 Previously known as the North East Kit Car Club we have a new name, new management and a new lease of life. Our name change reflects our new membership and ethos, not focusing just on kit cars, but any car that's a bit out of the ordinary. Whether you're into building them, driving them, or just admiring them, if you love cars you'll be welcome at our club. 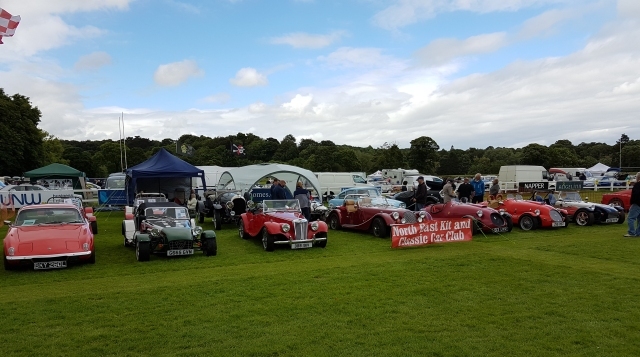 Read more about Hello, and welcome to the North East Kit and Classic Car Club.